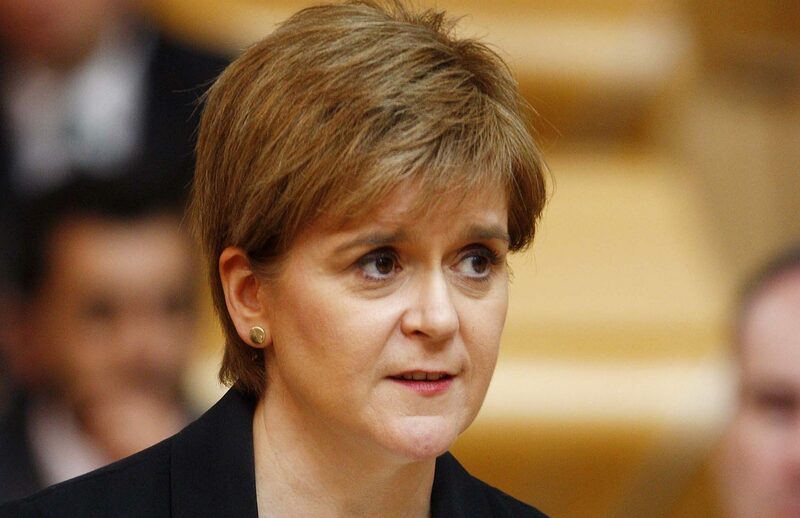 Nicola Sturgeon says the refusal by the UK Government to protect disability benefits for new Frank’s Law recipients is “utterly inexplicable”. 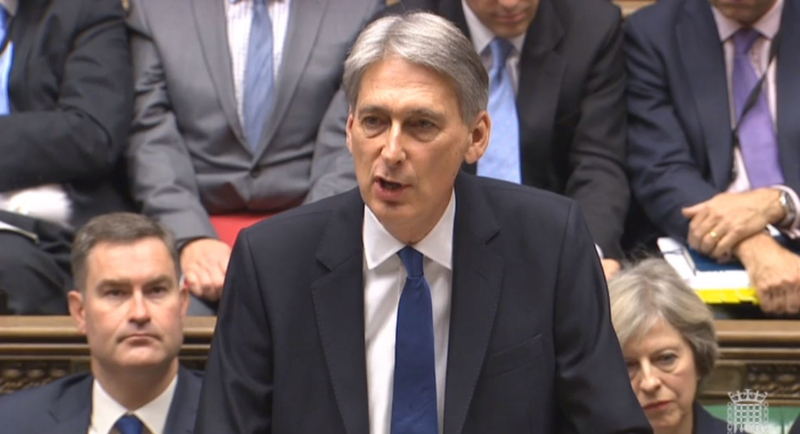 Armed Forces personnel based in Scotland will have their salaries topped up by the UK Government to compensate them for the higher tax burden north of the border. Job losses and empty buildings are proving the devastating impact of bank closures, says an MSP. An MSP has warned the First Minister of “economic and social catastrophe” from a decision not to renew a licence at an Angus port. 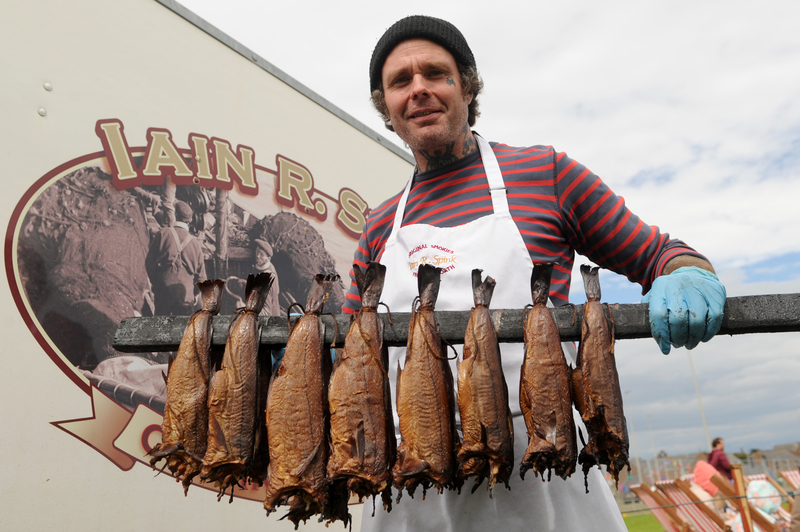 UK ministers are dragging their heels over maintaining EU protections for the Arbroath smokie because of their desire for an American trade deal, independent Holyrood researchers have suggested. A Tory MP has called for motorists to be shielded from the spiralling cost of petrol by an independent fuel price regulator. 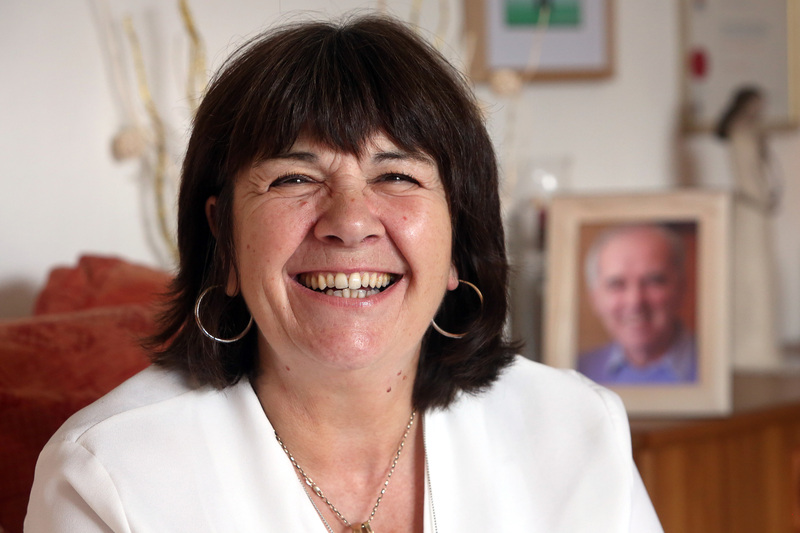 The former chief executive of NHS Tayside was given a £90,000 pay-off, The Courier understands.